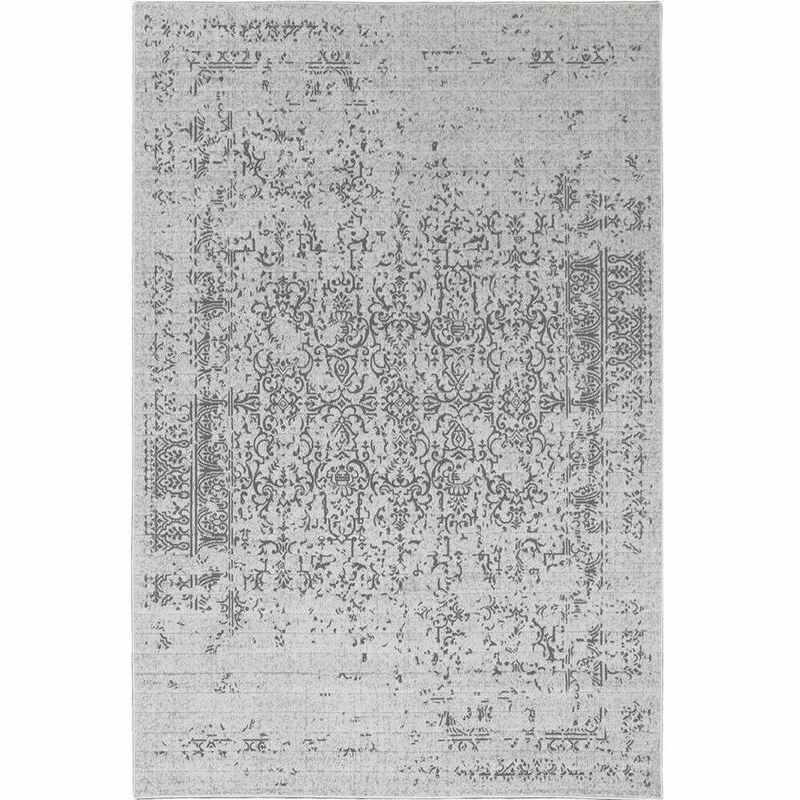 Distressed Turkish Gray Rug by Cozy Rugs creates a truly transitional look, one that looks at home in both classic and contemporary homes. 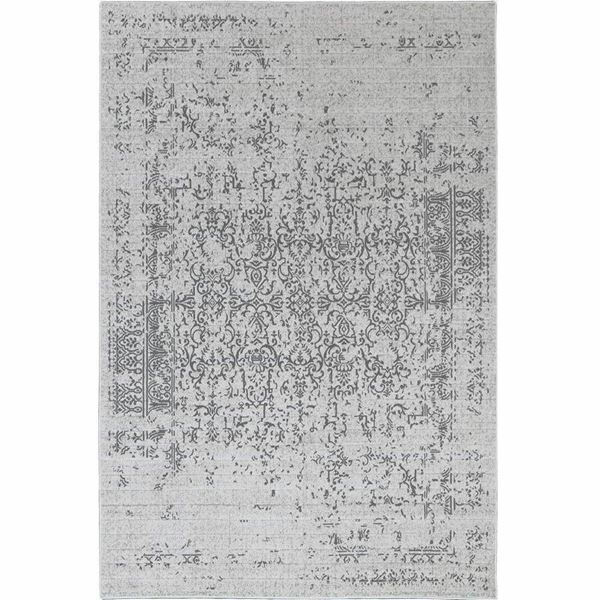 With a time-worn, faded effect over the traditional pattern, this rug has the distressed appearance and the modern interpretation of traditional Turkish rugs. Bring a sense of vintage flair and classic elegance to your space with this exquisite rug. The neutral color palette of gray, silver birch color and light taupe lightens your home in every season and allows you to be creative with the color scheme of your room. Power loomed in Turkey of worry-free synthetic yarn to prevent shedding, our Gray Distressed Rug not only is durable and easy care, but gives the appearance of being a fine rug made by hand. It comes in a variety of sizes to suit your home's needs.